You might notice a little code at the bottom right, for example: 's603' or 's201', this is the code Club Penguin use to determine which error message that is, here is a list of all the error messages, so you know which is which. c0 = "Having trouble connecting? Please try again, or contact support if the problem continues." 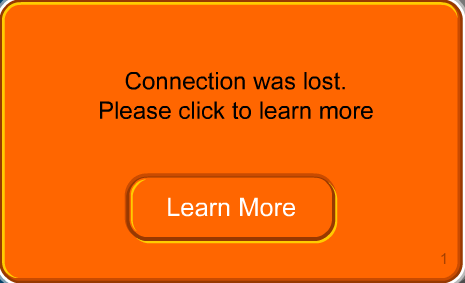 c2 = "Auto Disconnect, your penguin has been idle for more than 10 minutes." c3 = "You can only have one Club Penguin window open at a time.Please close any other windows and tabs in your internet browser to connect." c103 = "Sorry this server is full. Please select another server." s200 = "Please exit your game before leaving the room"
c901 = "Sorry, you may only have 100 buddies. 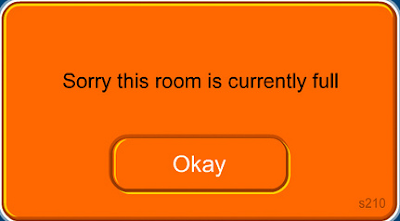 Please remove some buddies to add more"
c10003 = "Do not use this feature if you are using a school, library, or public computer.Anyone that uses this computer will have access to your penguin." c10005-undefined = "Load Error Please clear your cache and try again." 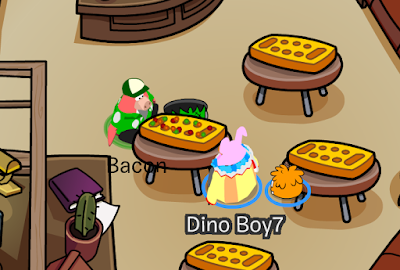 c10006 = "Sorry, your igloo may only contain 99 items Please remove an item to add this item"
c10008 = "Connection timeout. Please choose another server or try again later." c10009 = "Only 6 items can be stuck on the cover at once." s1 = "Connection was lost. Please click to learn more Learn more"
s100 = "Penguin not found. Try Again?" s101 = "Incorrect password. 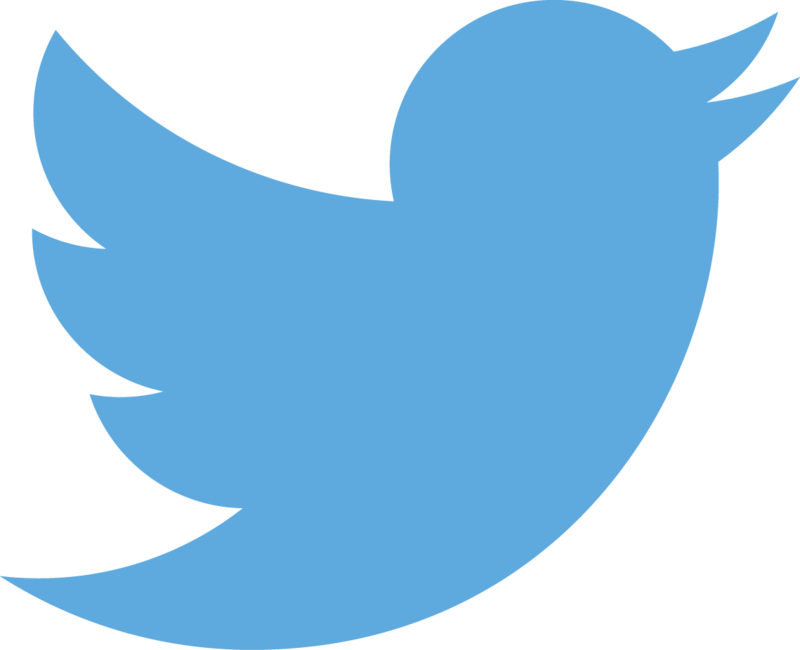 NOTE: Passwords are CaSe SeNsiTIVE"
s150 = "Maximum login attempts exceeded. 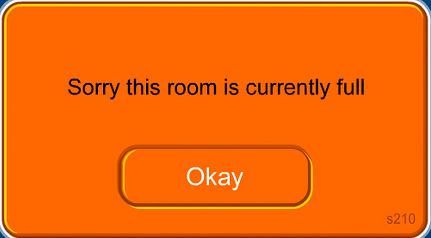 Please try again in an hour"
s210 = "Sorry this room is currently full"
s211 = "Sorry, this game is full. Check back in a little while. Thanks for your patience!" s401 = "You need more coins"
s402 = "This item is not currently available." s601 = "Banned: You are banned for the next %number% hours"
s602 = "A moderator has banned your account. 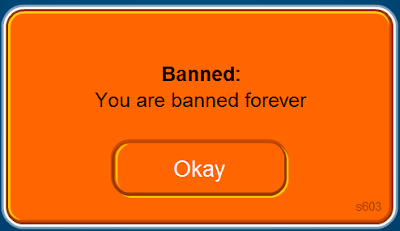 Your ban will expire in: %number% hours"
s603 = "Banned: You are banned forever"
s610 = "Banned: The server has automatically banned you for saying a bad word. You said %word%." s800 = "The system has automatically removed you from the server. 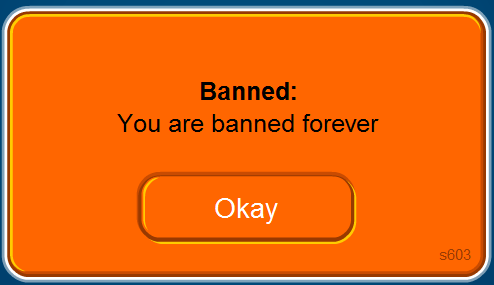 Please be careful what you say and do online and remember to follow the Club Penguin rules." s900 = "Your account has not been activated"
s910 = "Times up. Thanks for playing! 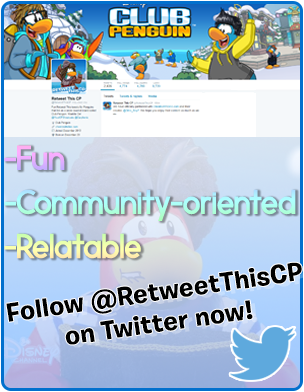 Check out the Community section of the website for fun ways to spend your time outside of Club Penguin"
s911 = "You can only play between the hours of %number% and %number%"
c999 = "Oops! You need to purchase a membership to buy %type%. We would love to have you join. Click the button below to see more about membership." d-1 = "There was an error"
None = "You need to name your penguin." You accidentally added the same one twice and some of the you typed in wrong. 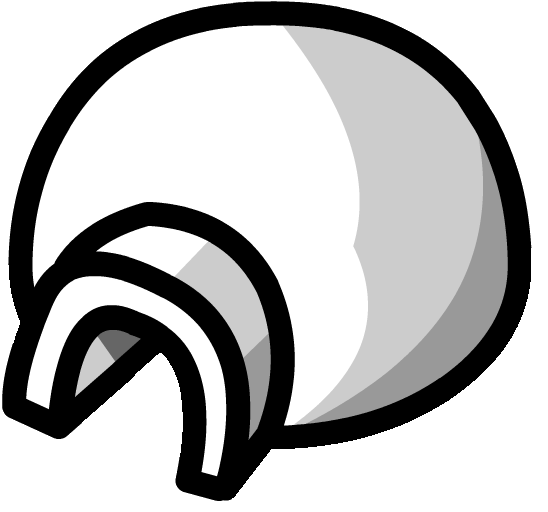 I know this because I had the same one, it is just that YOURS has the difference because Club Penguin created this so they are right. But still, thanks you for your support.